According to the American Cancer Society, pancreatic cancer is one of the few cancers for which survival rates have not improved substantially during the last 40 years. The Rolfe Pancreatic Cancer Foundation aims to change that. Donor support is at the root of all of the Rolfe Pancreatic Cancer Foundation’s endeavors. Our efforts into early detection pancreatic cancer research are made possible because of donors like you. 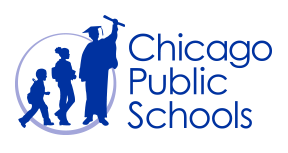 Chicago Public Schools is seeking donations of school supplies to support the 2016 Back to School Campaign. Please visit the school essentials web page http://cps.edu/pages/schoolessentials.aspx to view a general list of school supplies.